LONDON — A stately home in London which sellers say “rivals Buckingham Palace” is on sale in London for £100 million ($170 million). 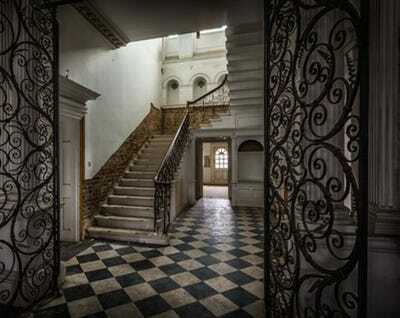 Doughty House, in Richmond, was built in 1769, and hosted generations of royals and aristocrats before falling into a state of disrepair. Now, it is being renovated by ultra-prime developer K10 Group. 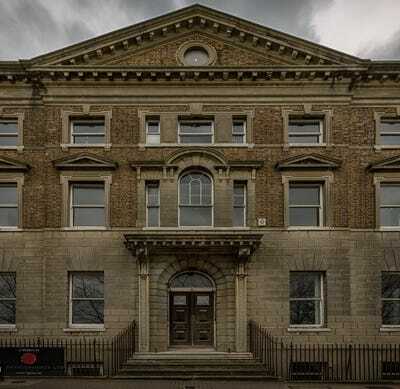 The acquisition, construction, restoration, and fit-out costs are £62.5 million ($107 million) see it now valued as one of the UK capital’s most expensive private residences. Take a look at past and present pictures of the house below. 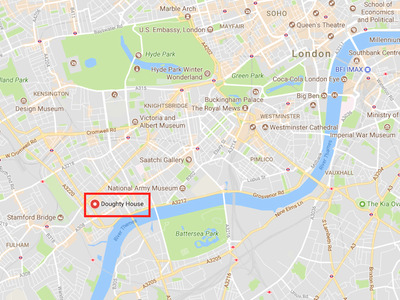 The three-storey Doughty House was originally built in 1769 and is located at the crest of Richmond Hill in south-west London, providing views of the River Thames. 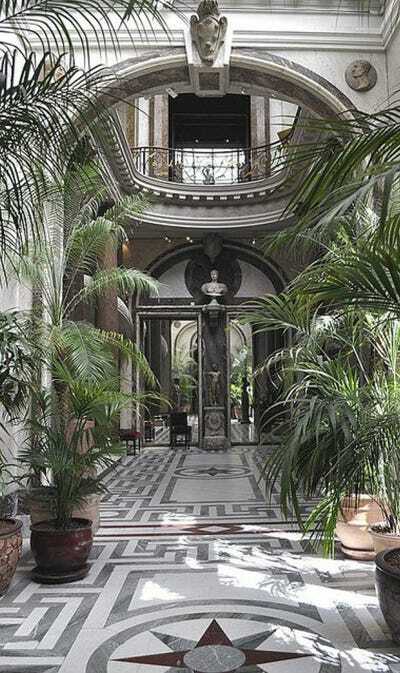 The house passed through generations of extremely wealthy aristocrats before ending up in the hands of a developer in 1949. 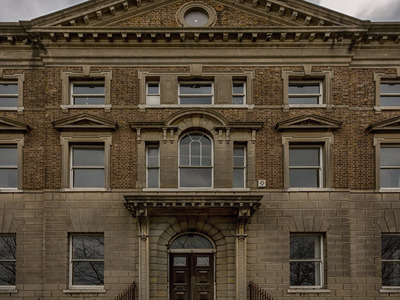 A lack of investment meant the 3,500 square metre property fell into a state of disrepair. Ultra-prime developer K10 Group acquired the property and has spent the last four years working with architects HTP to transform the residence. 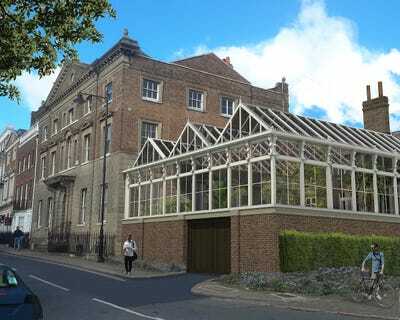 Under the current plans for Doughty House, the main house will be refurbished to provide an eight-bedroom mansion with a series of ground floor state rooms including an entrance hall with a grand staircase, formal dining room, music room, drawing room, library, and cinema room. 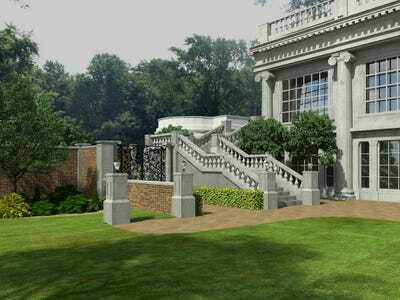 The following is an artist's rendering of the renovated house's gardens. The centrepiece of the 40-metre long main lawn will be a 15-metre long reflection pool. Adjacent to the gardens will be a covered courtyard garden along with extensive staff quarters, including a commercial kitchen. 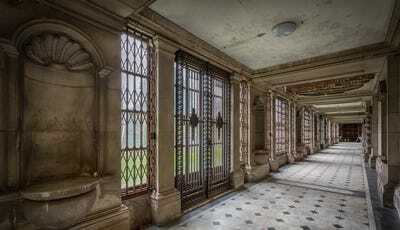 The upper floor will feature a palatial winter garden room, providing entertaining space for between 160 and 200 guests. Doughty House is scheduled for completion at the end of 2019.